Funeral services for Annie Carolyn White, 63, of Rock Island will be 11:00 a.m. Saturday at Orr’s Mortuary, Rock Island. She departed this life on September 27 at her home. Burial will be at a later date. Visitation will be 10:00 a.m. Saturday until service time at Orr’s Mortuary. She was born February 2, 1955 in Jackson, TN the daughter of Albert and Alice (Cobb) White. 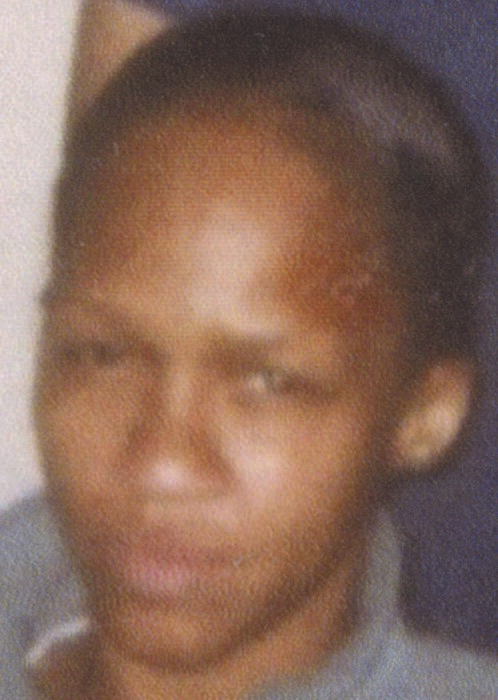 Survivors include her husband, Albert Johnston, daughters, Christie White, IN, Kiesha White Snow, NY, Ronisha White NJ, Levi Rondell Cobb, Rock Island, Shundrell White, NY, Devron White NY, Nathanial White, NY, Doughmite White and Adam White, Rock Island; sisters, Opal White, Davenport, Mona’lisa White, St. Louis, Benell Edwards, E. Moline, and a host of grandchildren. She was preceded in death by her father, Albert White, a sister, Barba White; brothers, Joseph and Albert Earl White.